Baneshwar temple Pune could be your ideal destination if you are looking for some spiritual tour in Pune. This Temple is dedicated to Lord Shiva and it is located in the village of Nasarapur. The architecture dates back to the medieval period. It was built by Peshwa Nanasaheb, son of the great Peshwa Bajirao 1. 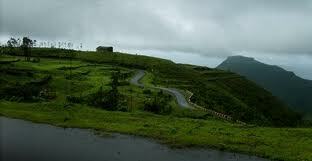 Ideal for a short trip with family or friends if you are looking for places to visit near Pune for 1 day trip. Being discovered fairly recently, it has grown to be a popular tourist place near Pune with devotees and nature-lovers thronging to the place. 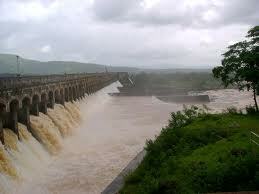 It has become one of the places to visit in Pune. The region is a Forest Conserve area. 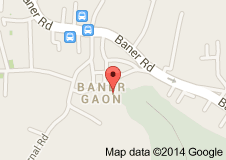 Baneshwar Mandir is located in the lap of nature. 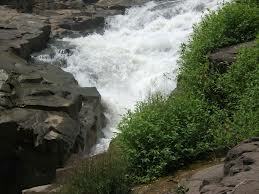 It gives a feel of seclusion and privacy to all the visitors. People could not only pray at the temple but also get some much needed peace and quiet away from the busy city life. Ornithologists, too, are attracted because of the bird sanctuary where many rare birds can be spotted. Best visiting time for Baneshwar Shiva Temple could be between February and August. The temple has an important bell which was captured by Chimaji Appa after victory from Portuguese in the battle of Bassien in 1739. The temple is not only old, but a witness to great historical events. Baneshwar Temple has stood the test of time and will continue to do so. 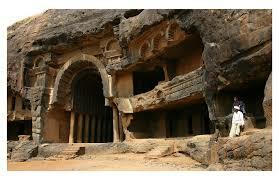 If religious places attracts you then this is one among the places around pune for one day trip. 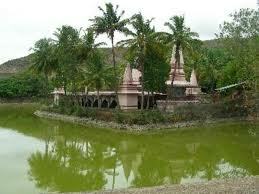 The Shiva temple is at present one of the tourist attractions in Pune. 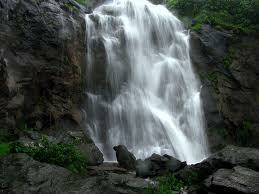 It is a combination of its history, its religious and spiritual pull, or natural and scenic surroundings. The location for the temple too is perfect as it is neither too far nor too close to the city and could be visited on a day trip. The Shiv Temple in Pune is a must visit place for one and all. The birds, the good weather, the lush greenery, and of course the value and power of the temple itself are enough reasons to consider this Temple as a great tourist spot in Pune. This Shiv Temple is located in a forest conserve area which means that the temple is surrounded by lush greenery. The forest also provides peace and quiet and utter seclusion to the people visiting the temple. The place is also renowned as a bird sanctuary and there are many varieties of birds that would be of great interests to ornithologists travelling to the area. 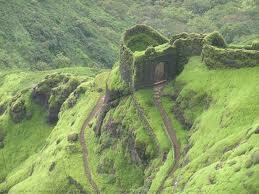 This might be the reason of your travel if certainly you are looking for travel places near to Pune for short trip. 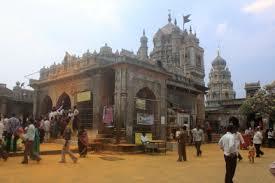 This temple is a famous temple in Pune. The Lord Shiv is very powerful and is a destination that must be visited for the people who believe in him. For everyone else, the temple is a great place to go to and have a good day’s trip.